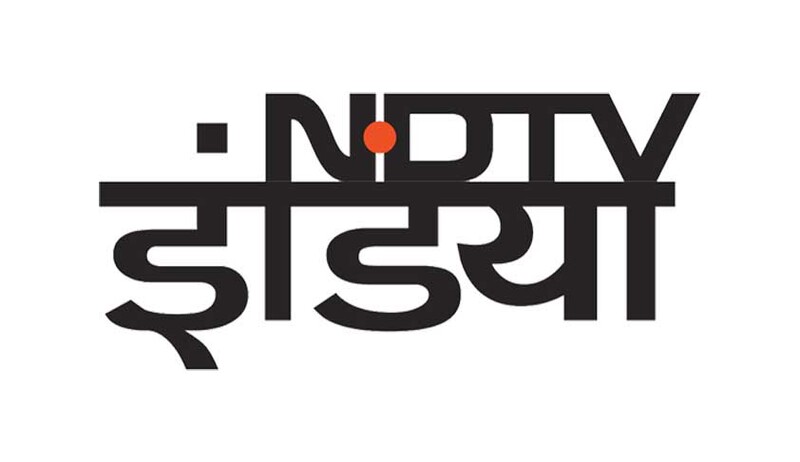 Television news channel NDTV today knocked the doors of the Supreme Court challenging the government’s one day ban of its Hindi channel for allegedly revealing “strategically-sensitive information” during the course of its coverage of the anti-terror operations at the Pathankot airbase earlier this year. The plea is likely to be heard tomorrow. It will be keenly watched if the channel obtains a stay tomorrow as the ban is to be implemented day after tomorrow, that is Wednesday, November 9. According to sources, the channel in its petition has refuted the allegations and pointed out that other channels and newspapers reported the same information.